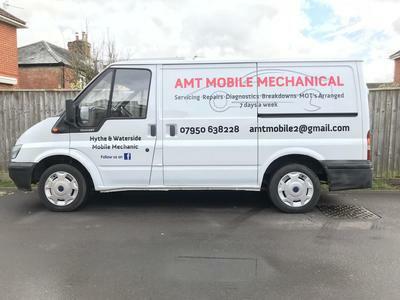 A kind, friendly and efficient mobile mechanic based in Hythe and Waterside. With many years experience in providing top quality work at competitive prices, delivering customers with 100% satisfaction is our priority. Operating 7 days a week and also covering a 15mile radius of the SO451XA area. Whether you are at work or home take away the inconvenience of going to a garage and let us come to you. Good value of the money, mot and service was done well ahead in time.